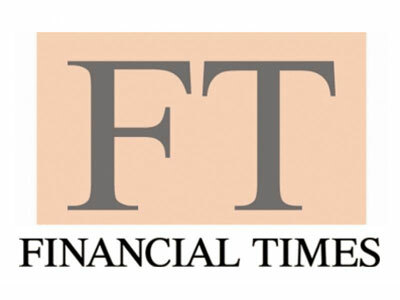 This week, Financial Times is hiring a social media journalist, while Daily Mail Online needs an assistant social media editor. On the Ball Marketing is seeking a social media director, and 3D Hubs is looking for a community manager. Get the scoop on these openings below, and find additional social media jobs on Mediabistro.